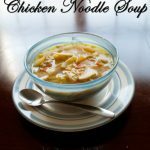 When the weather starts getting cold soup is one of my go foods this Homemade Chicken Noodle Soup is my go to to recipe when I am wanting or needing to make soup. I also like to make it when someone in the house is sick, it is easy for them to swallow, helps them stay hydrated and it is healthy too. 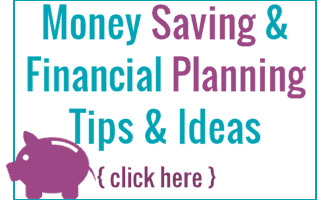 It is easy to make and healthy too. 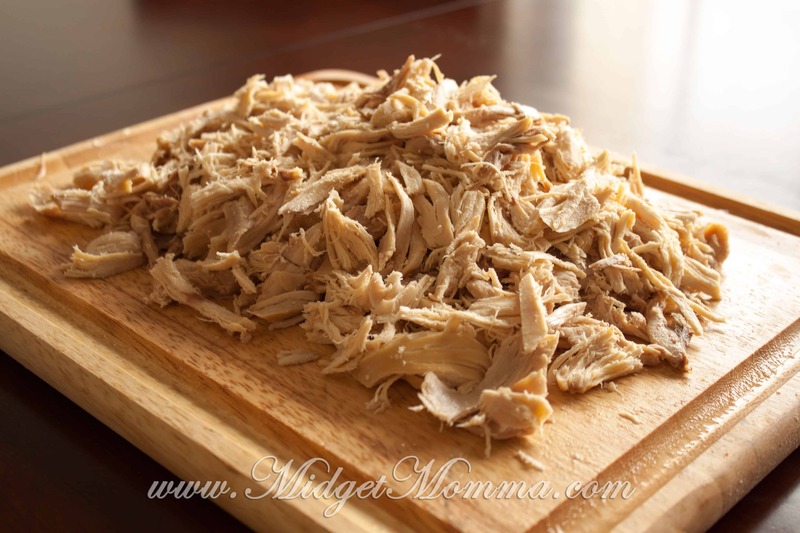 The kids love it and it is a recipe that I can make with them and have them help me with things like cutting the veggies. 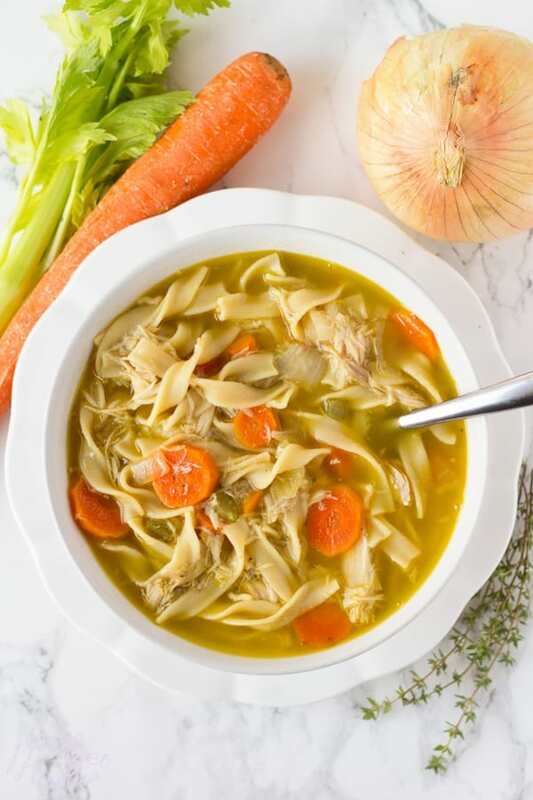 This Homemade Chicken Noodle Soup Recipe will quickly become one your favorites like it is ours because it is so easy to make. This recipe is also a great one to make ahead of time and freeze, if you are doing that make your soup stock and the veggies but do not add the noodles. They will get soggy when frozen so freeze the chicken broth and let it thaw and then add the noodles and boil together afterward. Dice your carrots, onions and celery. Then get a large pan and add your favorite oil, you can use butter, olive oil, coconut oil, which ever one you normally use. 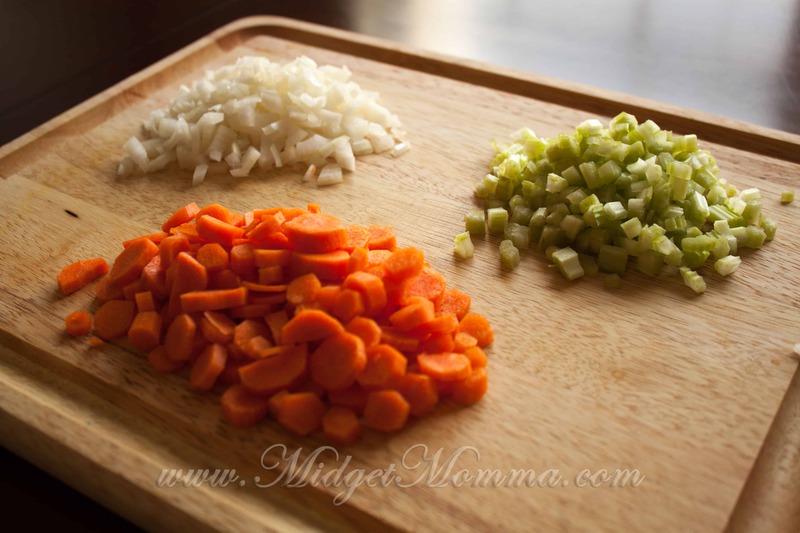 Sauté the carrots, onions and celery in the oil until the onion is translucent. Get a large stock pot and add the stock, chicken, veggies, thyme, salt and pepper into the pot. Bring it to a boil over medium heat then add in the noodles. Cook the noodles for 15 minutes over medium heat. Sauté carrots, onions and celery in the oil until the onion is translucent. Add the stock, chicken, thyme, salt and pepper into the pot. Bring to a boil over medium heat then add in the noodles. Cook the noodles for 15 minutes over medium heat. 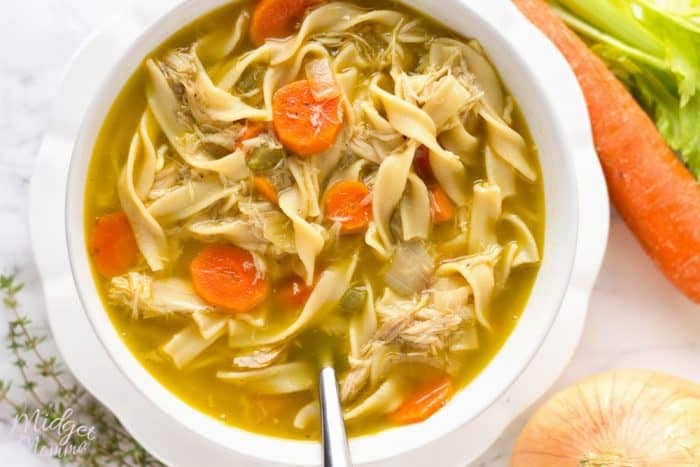 This homemade chicken noodle soup recipe is going to be one of your all-time favorite comfort foods. It’s delicious, simple, and has all of those health benefits you remember from your childhood!